As “there are 11 million undocumented people living in the U.S., these portraits remind us that behind the numbers are real human stories.” French street artist JR started a new action last month. It is entitled Inside Out /11M. 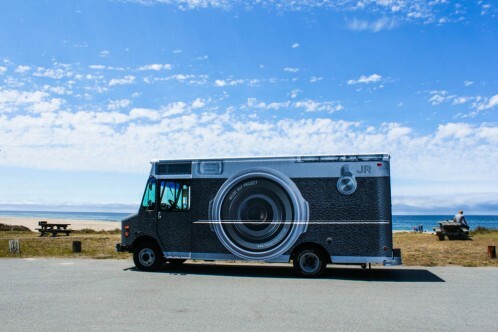 The crew already stopped in Washington DC, Sacramento (CA), Oakland (CA), San Francisco, Richmond (VA), Dayton (OH), and will continue crossing the United States with two of the Inside Out Photobooth trucks until September. You can follow the trucks and participate/volunteer through the website.